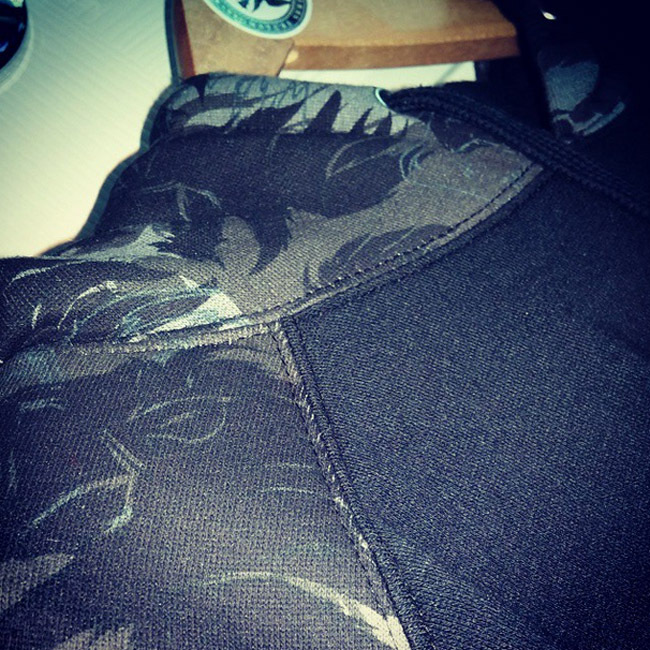 Earlier this morning Syndicate gave us a preview of what seemed to be an upcoming Cut & Sew sweatshirt. The sweatshirt features the lion print all over the sleeve and hood of the sweatshirt, with the body being a solid color. Stay tuned as more information become available, interesting to see him take the dive into cut & sew apparel.